Core News - Would Environmentalists Support Rare Earth Mining In The U.S.? Would Environmentalists Support Rare Earth Mining In The U.S.? Holmes said this concentration of rare earth elements causes people to think about coal as a precious resource rather than a dirty source of energy. “There are things in coal worth quite bit of money,” he said, and in the process of extracting those elements, power companies can clean up their coal by removing impurities, like sodium, calcium and sulfur, before burning it for energy. The LRC just funded $280,000 of a phase two, benchscale project in the lab at EERC. Industry chipped in $400,000 and the Department of Energy is spending $2.75 million. The United States obtains over 70% of its rare earth from China, at a tremendous environmental cost, and only about 1% of rare earth materials are being recycled. 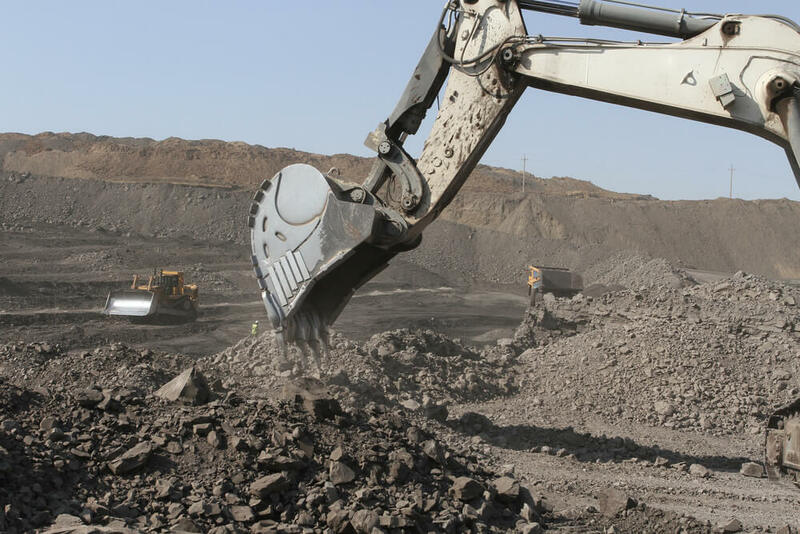 Industry demand is only expected to rise, making new sources of rare earth, along with diversifying the current supply a major priority. Rare earth elements are essential for “renewable energy” technologies that environmentalists claim to support like solar panels, wind turbines, and electric vehicles. That begs the question, would environmentalists support the exploration of rare earth minerals in the U.S. instead of China?